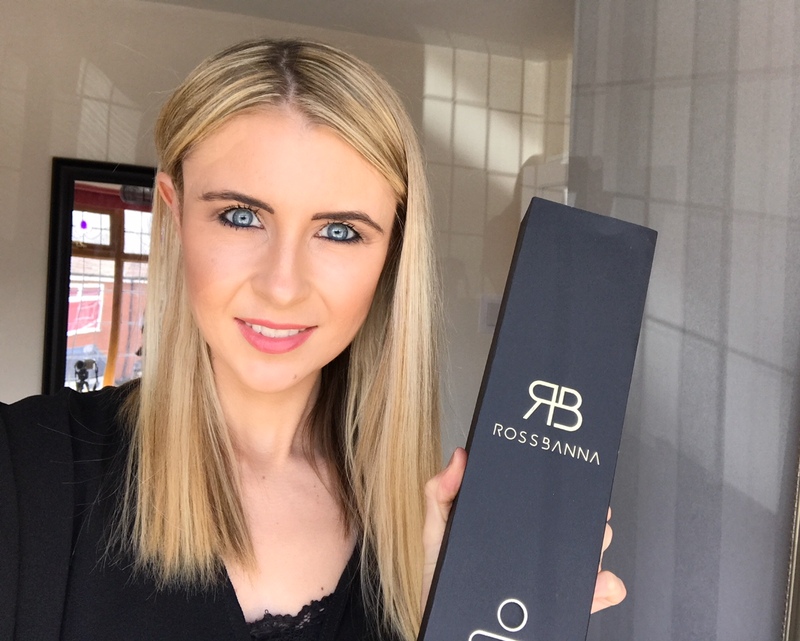 To all my lovely readers – I have a super exciting giveaway for you! Is it time to update your accessories collection and own a new sassy watch? Well here you go! 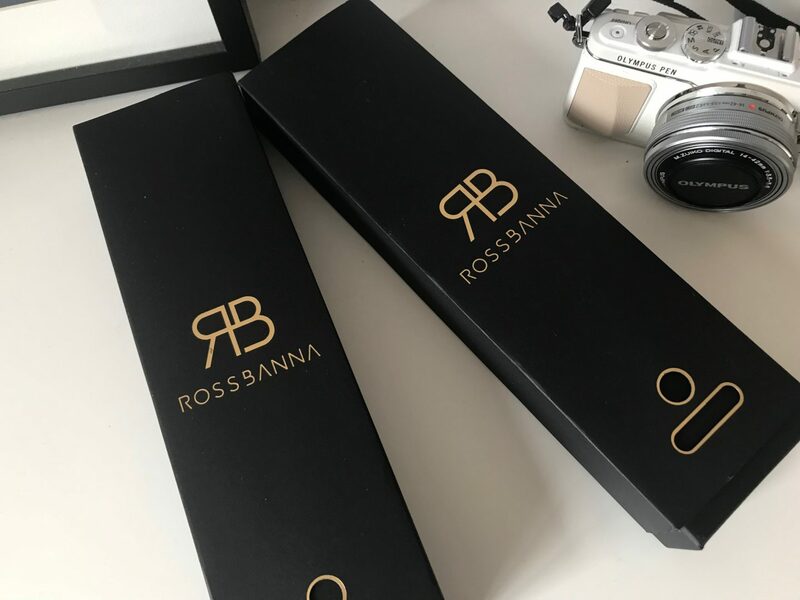 I’m giving away a super stylish Ross Banna watch and a matching Sterling Silver bangle to one of my lovely YouTube subscribers, to thank you all for supporting me on my new channel! 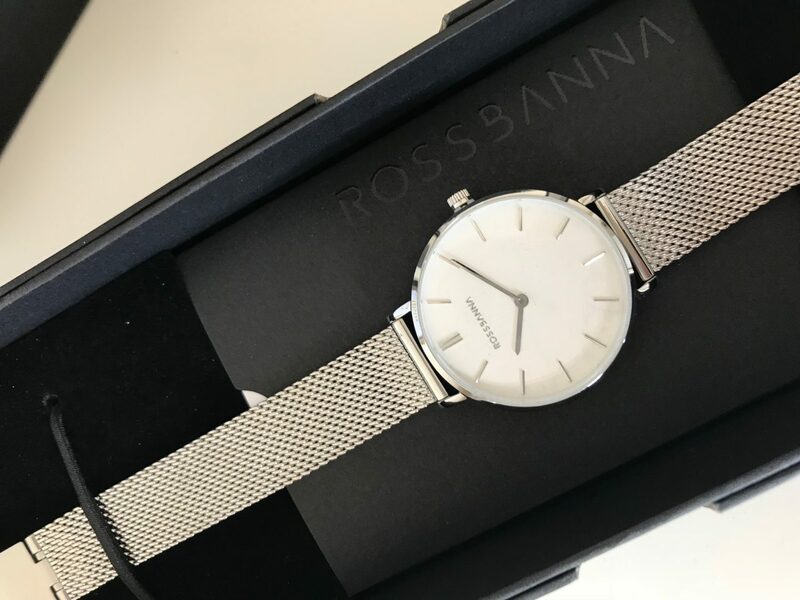 The watch I’ve chosen to giveaway, in collaboration with watch brand Ross Banna, is the Foyer Silver Mesh Watch, retailing at £79.00. 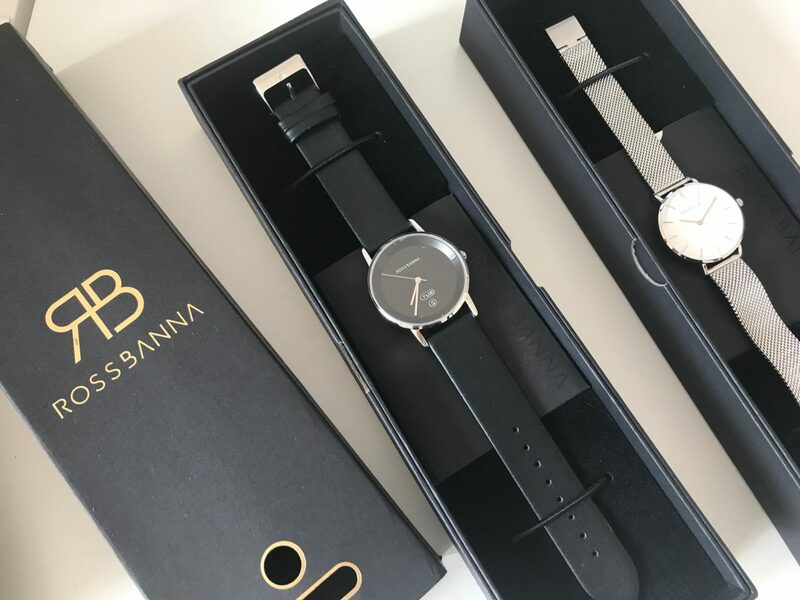 I’ve got myself the fashionable black Cornice watch also from Ross Banna, which you can see below in the photos! 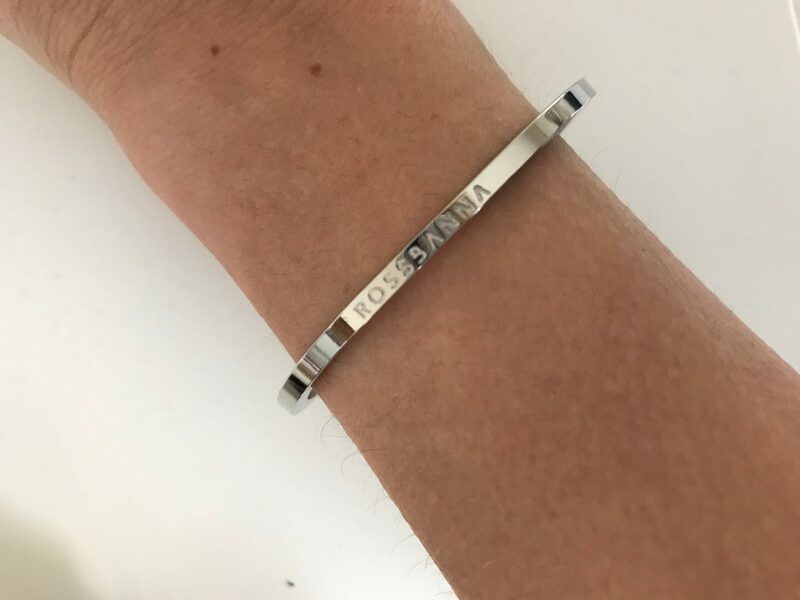 As well as the Foyer Silver Mesh Watch I’m giving away to a lucky YouTube subscriber, I’m also adding in this beautiful, delicate sterling silver bangle with Ross Banna engraved into it, making it a silver set available to win. 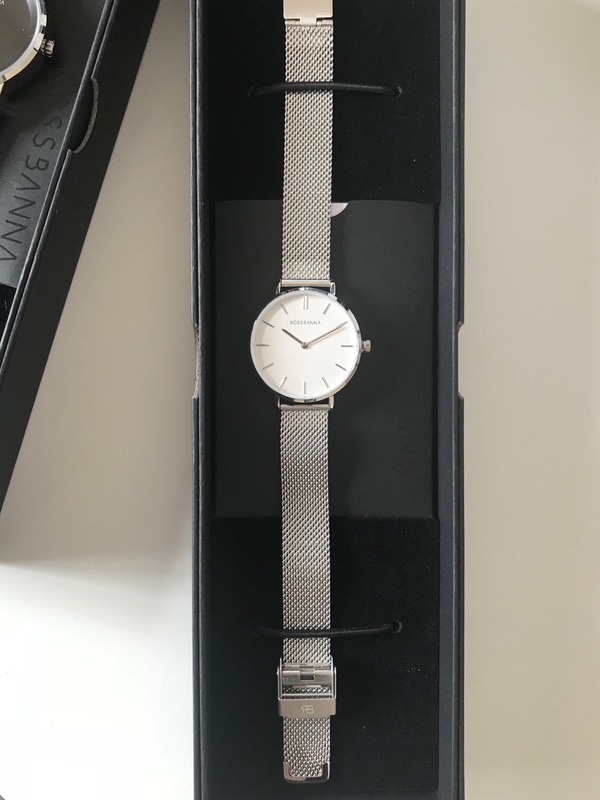 I don’t know about you, but my existing watch is pretty much falling to pieces and I’ve been desperate for a shiny new wrist accessory for a long time. 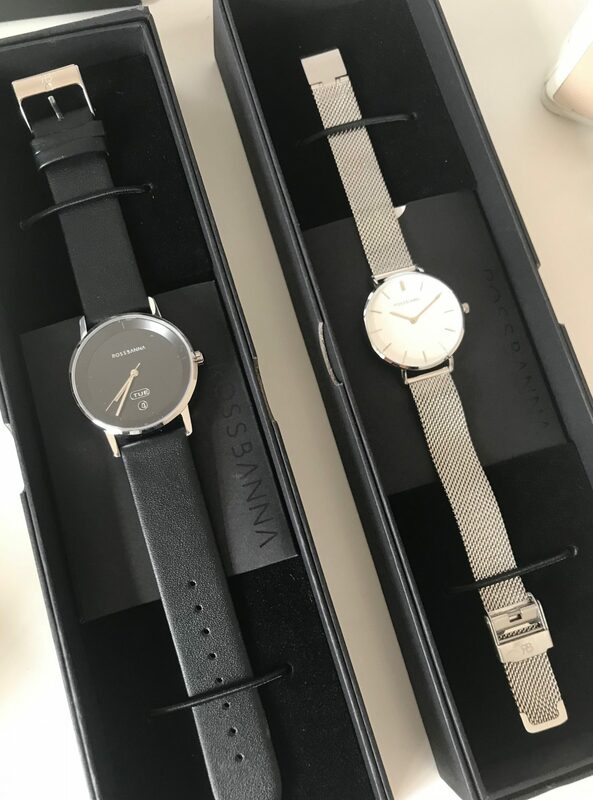 So if you’re anything like me, and need a sassy new one too, get entering the competition and you could own the gorgeous silver mesh strap watch and sterling silver bracelet. The perfect treat to yourself! Good luck! Open internationally and winner announced on YouTube May 31st. 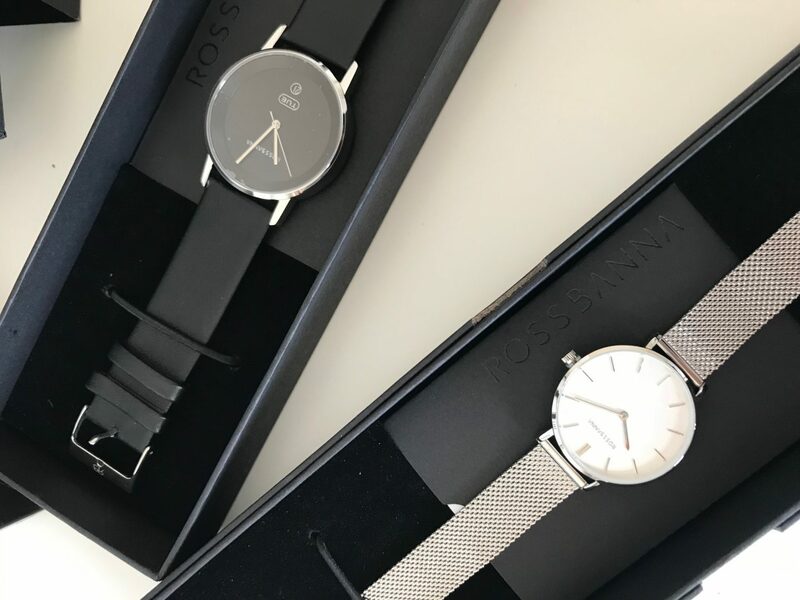 Previous Post Fashion: Spending More On Fashion – When Does It Make Sense?